CETEST can adapt various on-board measurement systems for operation during regular service and under normal traffic conditions. 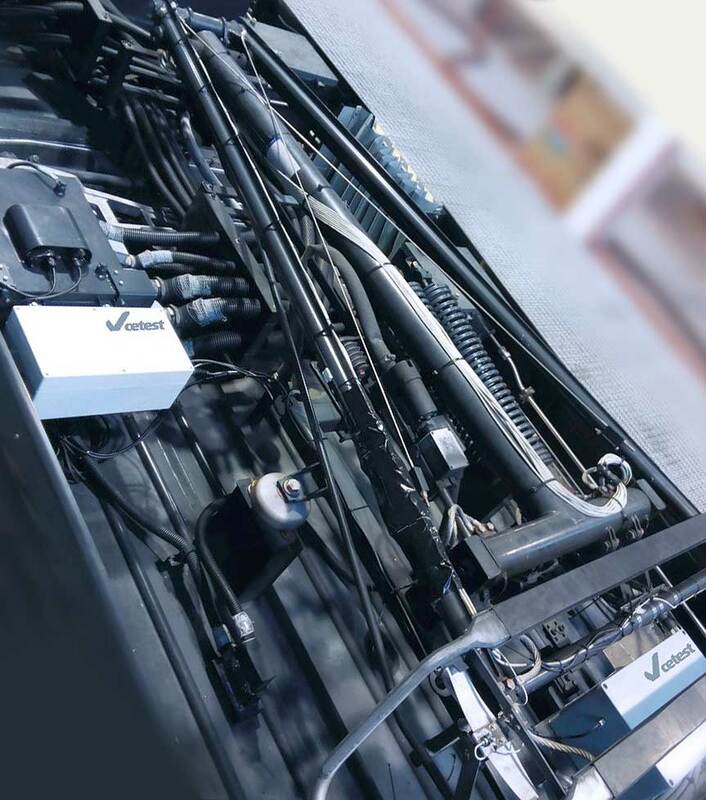 The system therefore measures real operational parameters for both the vehicle and infrastructure without affecting normal operation. We develop customised measurement and monitoring systems based around our expertise in measurement systems, signal processing and the testing disciplines involved. Projects are developed ad-hoc as per our clients’ specific requirements. Vehicle dynamics and ride comfort measurements. Overhead line and pantograph monitoring. No matter what you want to monitor and control, just get in touch so we can provide some suggestions and advice.